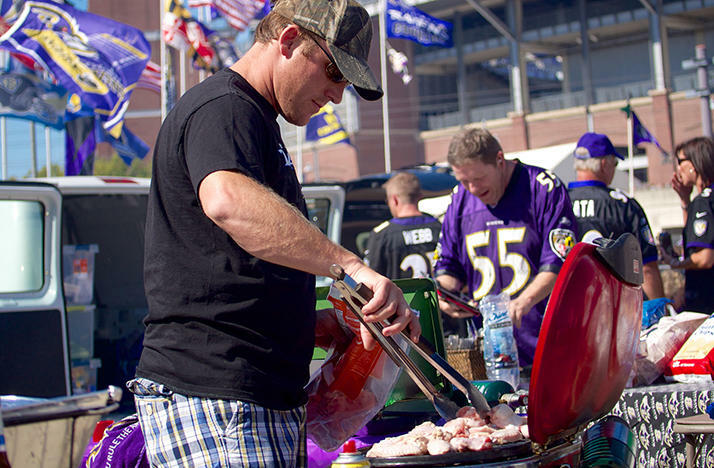 Football season is here which also means tailgating. However double dipping and the five second rule at the pregame meal could spell danger in the form of food borne illnesses. This week on Wellness Wednesday, our dirty food habits, what’s safe, what’s not and why it matters. Also, how much should you sweat in a workout.